July | 2014 | NICE! 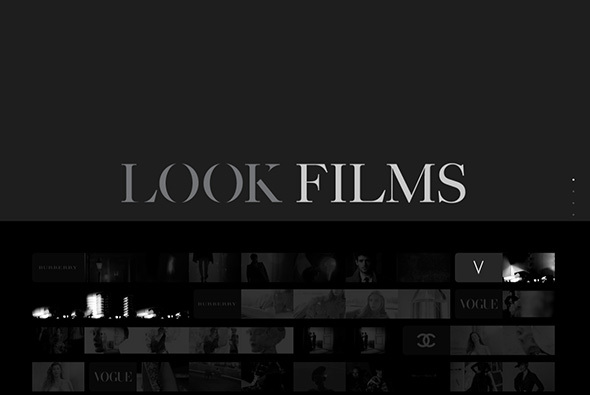 Nice and simple site for Look Films who create films for the fashion industry. 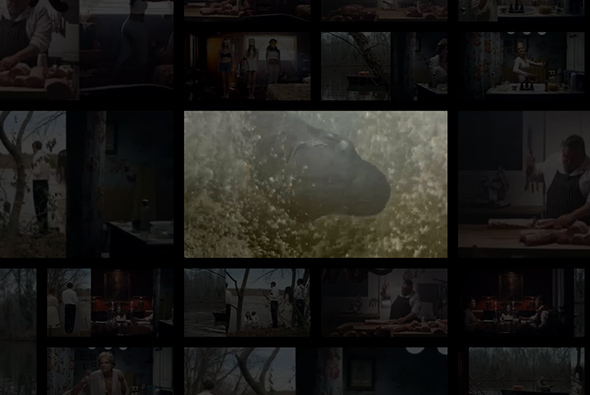 Such a simple premise, choose a film – based on a whole strip of keyframes – you can even navigate all the video content on the site from the same video scrubber. 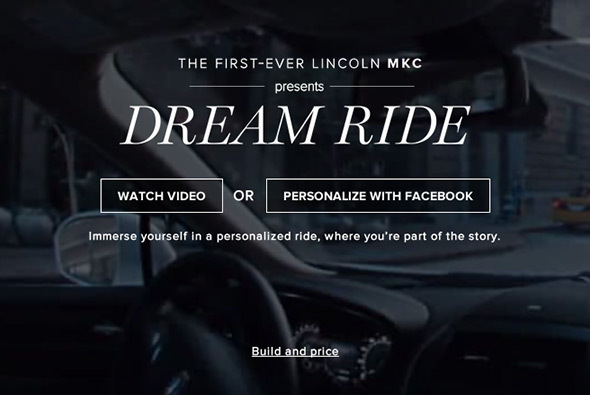 Nice, slick, and simple user experience which lets the content do the talking. Created by Marc Kremers (@marckremers) and Theo & Tillberg (@theo_t). 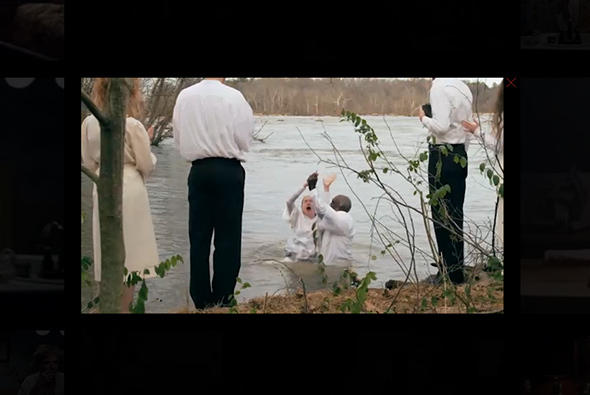 Lovely site of band J.Roddy Walston & The Business, and their song “Same Days” – this is their interactive music video. 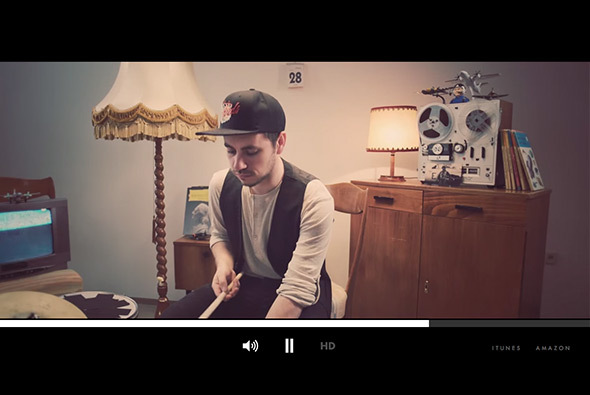 Love the build up of video and the way the interactive element – dragging around – mimics the video itself to create a kind of illusion. 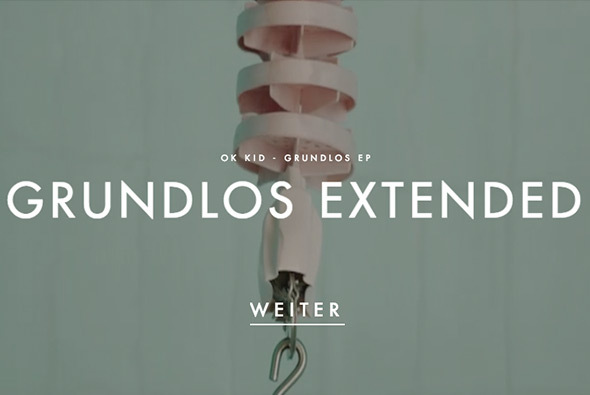 Very simple, but beautifully done, short and sweet. 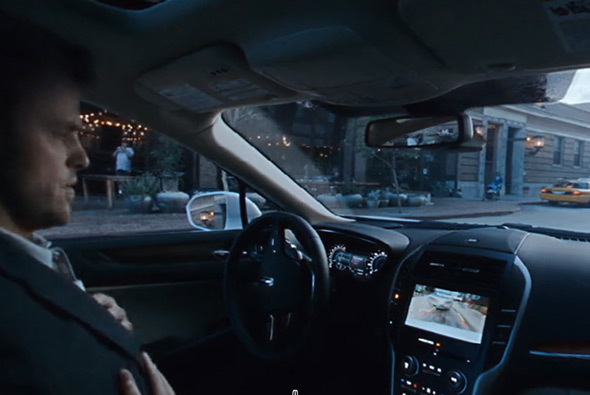 Created by The Martin Agency (@martinagency), New Object (@NewObjectINC), and Hue&Cry (@hueandcrytv). 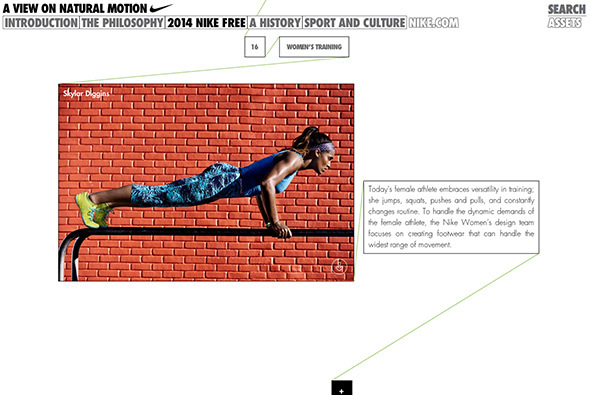 Nice site for Nike, and their philosophy of their natural motion range of trainers. 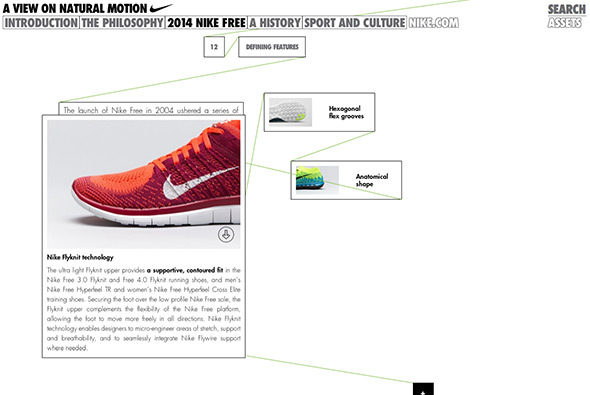 Taking inspiration from the shoes themselves, the site is flexible and dynamic, love that you can drag around the blocks of copy, video, and imagery. 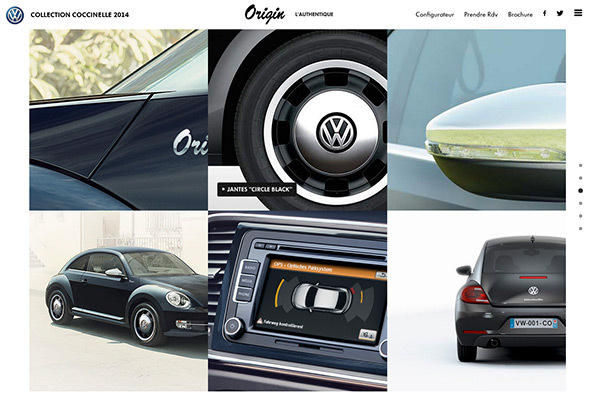 Lots of detail in the content too – giving a insight into the design philosophy – again which is mirrored by the interface. It is also responsive, which is great to see too. 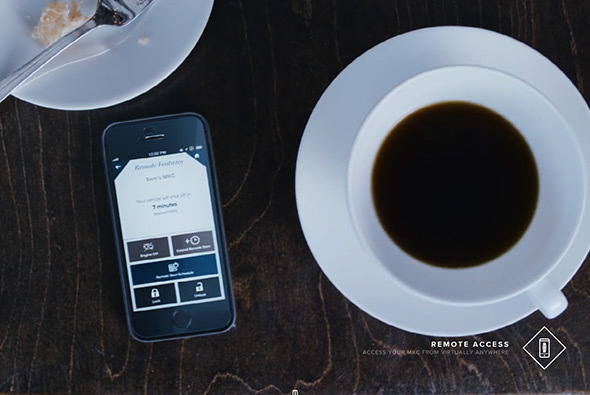 Nice to see something like this which is a bit different, looks good, with a nice visual/interactive concept behind it. 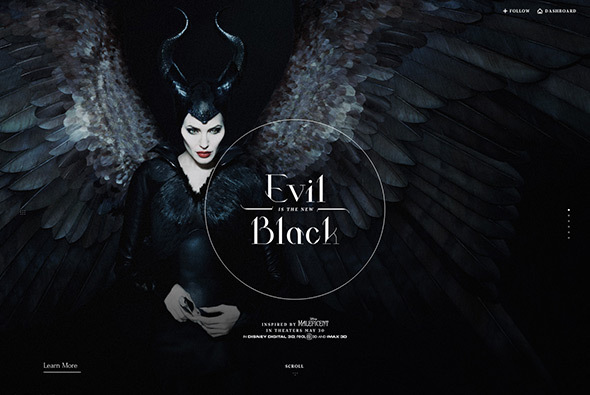 Tumblr blog of Disney’s new film Maleficent. 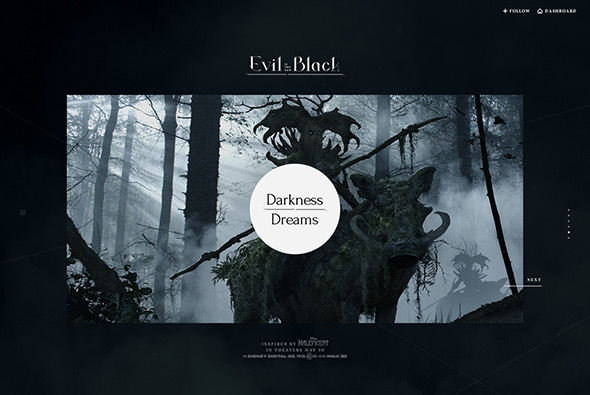 Lovely looking Tumblr skinning – good looking layout, typography and great choice of photography, also nice little transitions. 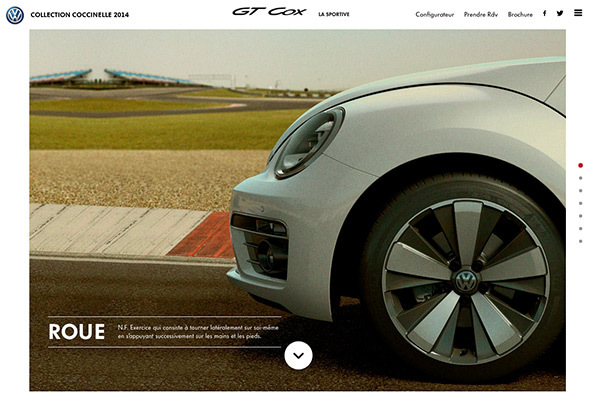 New responsive site for Volkswagen. 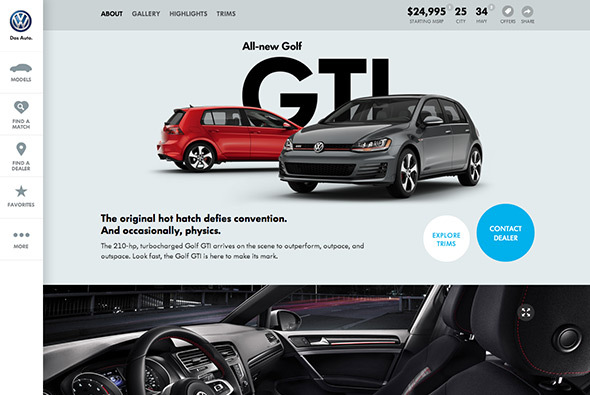 So many small details to admire, the simplified navigation – to the side – expanding on pressing ‘more’ – so it remains elegant and does not over clutter the screen. Ultra stripped back models page, with the dynamic angles of the cars keeps it interesting. The full screen find a dealer feature – the real time stock inventory – the ‘find a match’ feature – the preloader that runs across the top of the page – the small legal disclaimers that slide up from the bottom of the viewport. 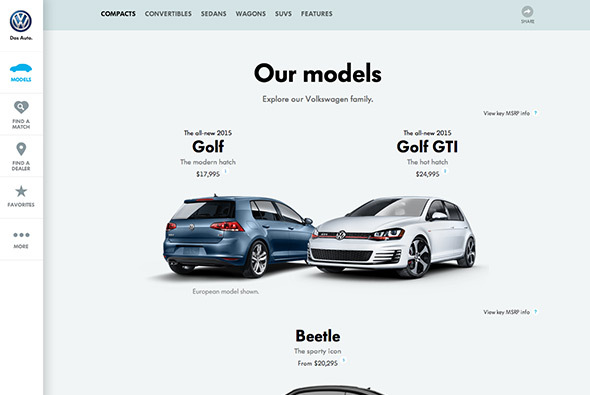 Admittedly the site is for the US market, but still car sites are incredibly complicated and this site is really at the modern edge end of the spectrum. It looks lovely and stripped back as much as possible and responds well to different devices. 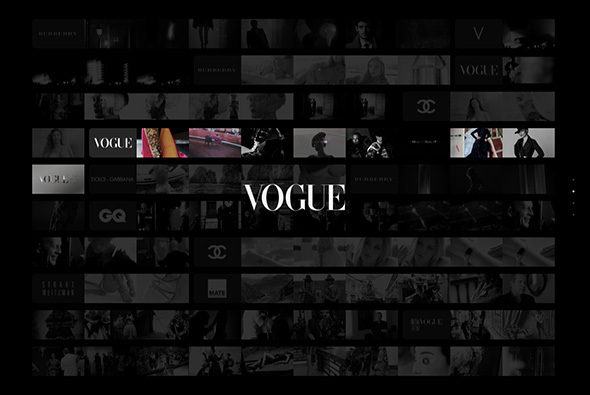 Created by Deutsch Inc (@deutschinc). 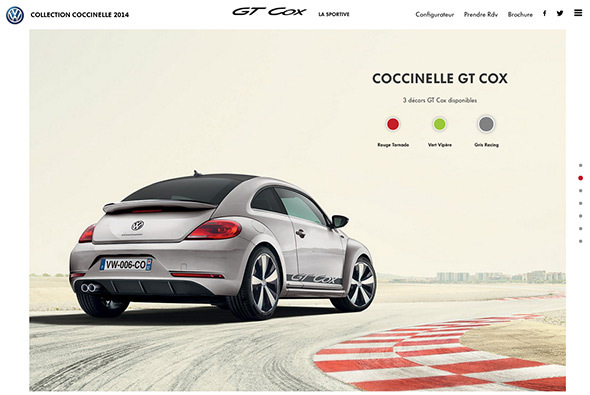 Site for the Coccinelle Collection of VW Beetle’s. 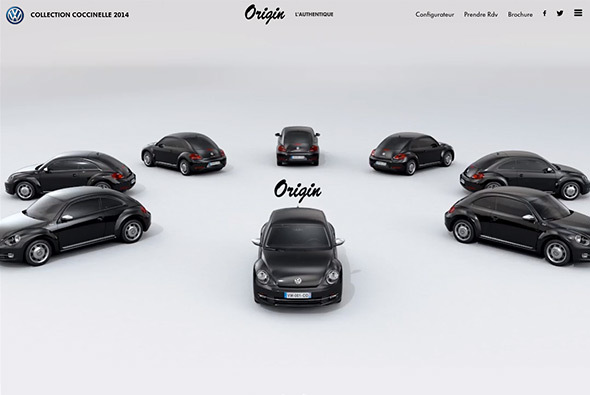 Full of videos and interactive content – lovely homepage carousel – a bit different to usual – in this case a 3d rendering of the cars in their natural habitat. The detail pages are lovely – a bit of subtle parallax along with interactive elements such as allowing you to change the colour and so on / 360 degree sliders etc. 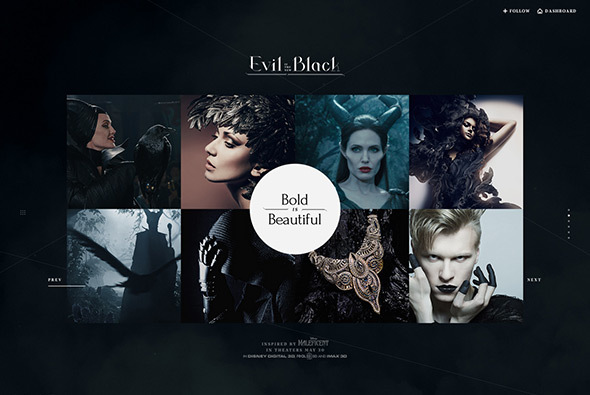 Elegant design and layout, brought to life with nice animations and transitions. 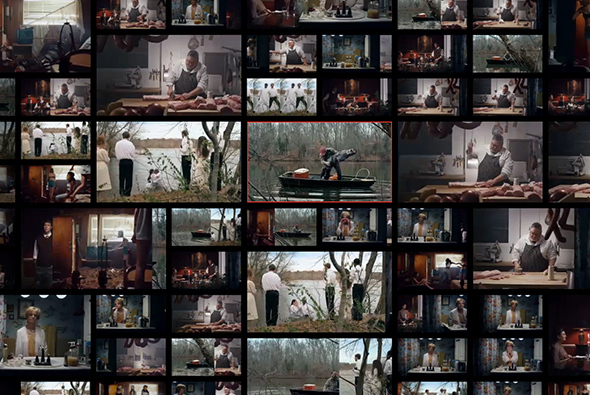 Created by DDB Paris (@DDBParis) and Bonhomme (@BonhommeParis). 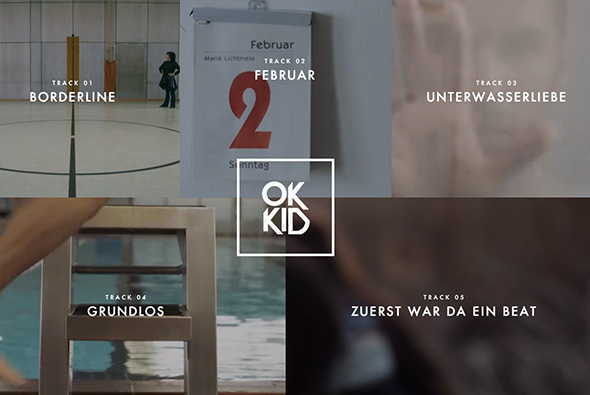 New EP from German band OK Kid. 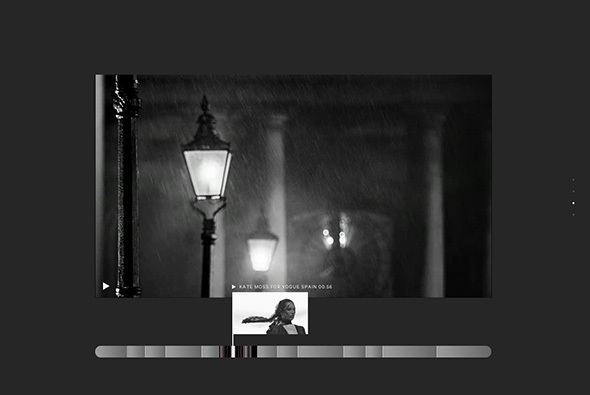 Love the way the video grid builds up, bringing in one video at a time, and the cool little transitions that reveal text and so on. Lovely transition to the track playing and so on, nicely thought out. 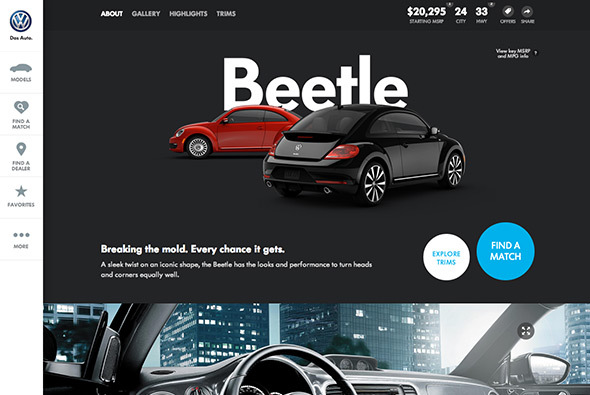 For a bonus – it’s also responsive – nice work. Created by Benoit Lafond (@LafondBenoit).